Take advantage of special offers to get reduced rates at Les Sybelles! 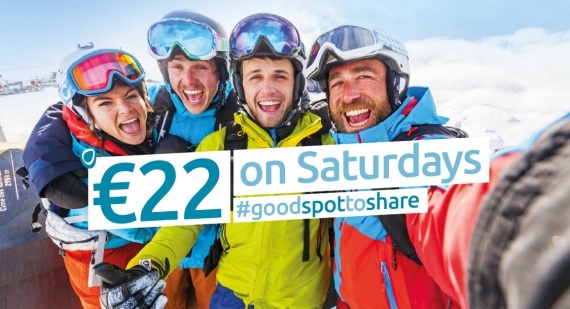 Looking to ski at Les Sybelles at the most affordable rates? You’ve come to the right place! 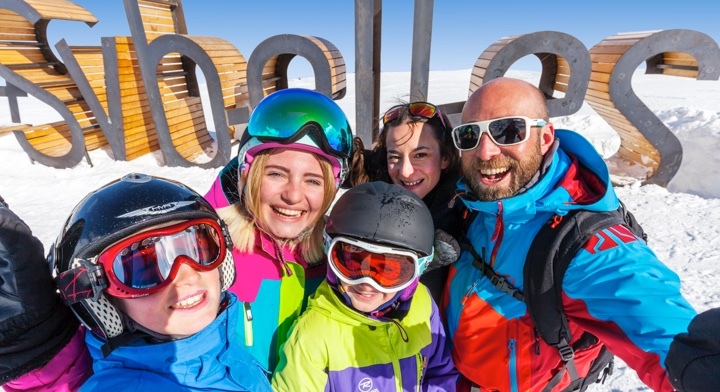 With our great deals, you’ll find Les Sybelles packages at discounted rates and will benefit from discounts on Saturdays and season packages for example, in addition to special offers on holidays at Christmas, New Year or during the Spring break. A 50% discount on season passes for any purchase made until 9 December 2018 inclusive. 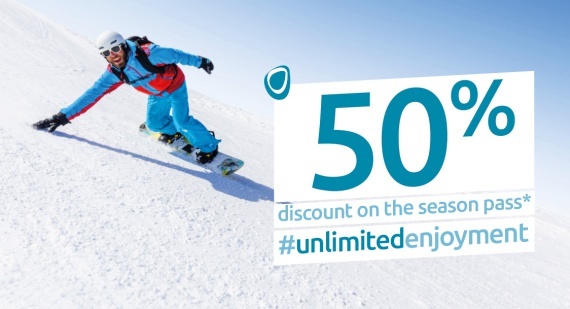 Loyalty special offer: An extra €50 discount for the holders of a season pass holders at our resorts over the winter 2017/2018 period (special offer can be accumulated to reach a discount of 50%). Every Saturday during the winter, the Les Sybelles ski passis available at a special price of €22 (instead of €44.80). 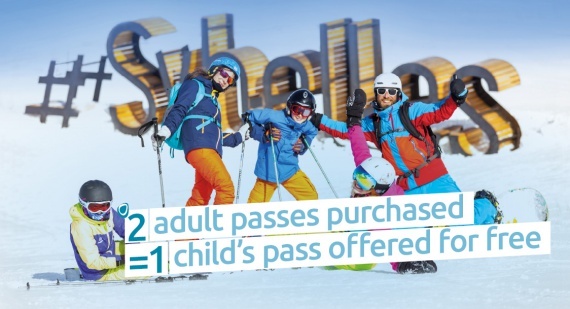 On 22 and 23 December 2018: for every two Les Sybelles adult passes purchased, a Les Sybelles children’s pass (younger than 12 years) is offered for free. Offer valid on 5-6-7 day passes at Les Sybelles. On 30 and 31 March 2019, the south-west is coming to Les Sybelles! To mark the occasion, the Les Sybelles pass is offered at €22 per day (instead of €44.80) and €44 on weekends (instead of €85.80). Let’s meet up for two days of events at the top of l’Ouillon, lying at an altitude of 2,431m with, on the programme: a mechanical bull, snow rugby, petanque challenge on snow, sound system, bandas street music, gourmet villages, and lots more. 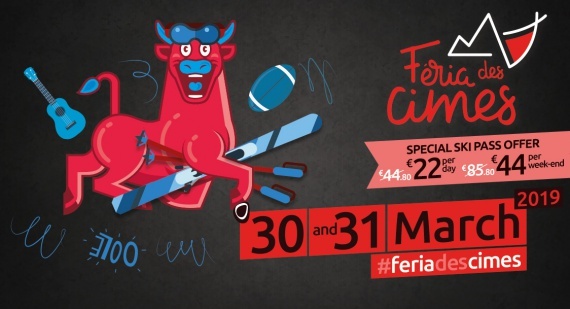 Come discover the spirit of La Féria with its sounds and colours in a friendly, festive atmosphere! 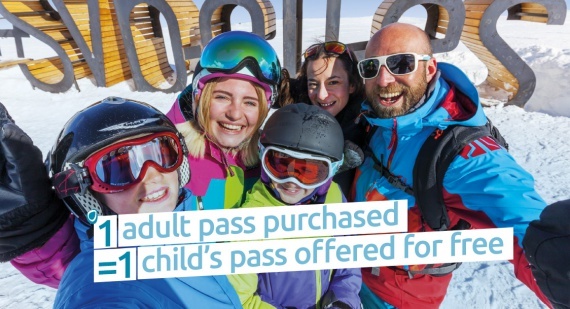 For every Les Sybelles adult pass purchased, a children’s pass (younger than 12 years) is offered at Les Sybelles for free. 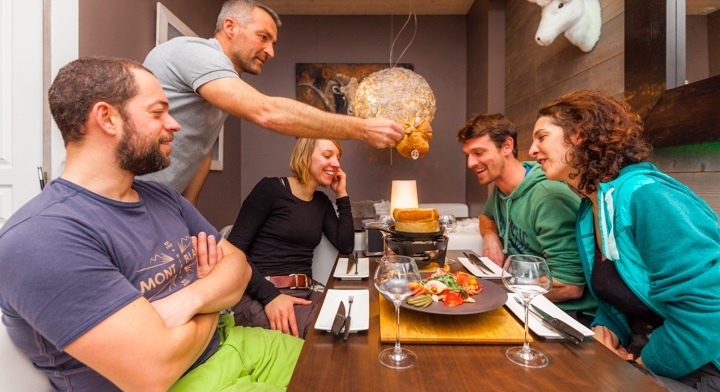 Offer valid at Les Sybelles for a 6-7 day package, starting on 6 April 2019. . Memorable days of shared family time in the sun and being able to enjoy the mild temperatures with great snow quality are on the cards.